When I was growing up in Venice, my friends and I never ran out of things to do, and most of our activities provided at least a little bit of exercise. I have fond memories of playing kick-the-can on warm summer nights and swimming at the old Venice community pool. Unfortunately, many of today’s Venice kids spend hours daily in sedentary activities. 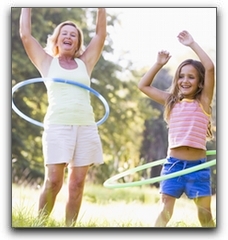 Exercise benefits our physical, mental, and emotional health. Perhaps you might enjoy participating in some of these with your son or daughter. I am concerned about the state of children’s health in Florida and like to share information about health issues in my blog. 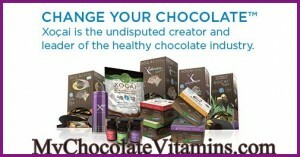 If you are looking for a low-fat, high antioxidant chocolate product that tastes like a diet-buster, call me today. I sell High-Antioxidant Protein Meal Replacement and XO Power Squares, two tasty treats that help my kids stay healthy. PreviousCan Texting Help Punta Gorda Kids Eat Healthier? 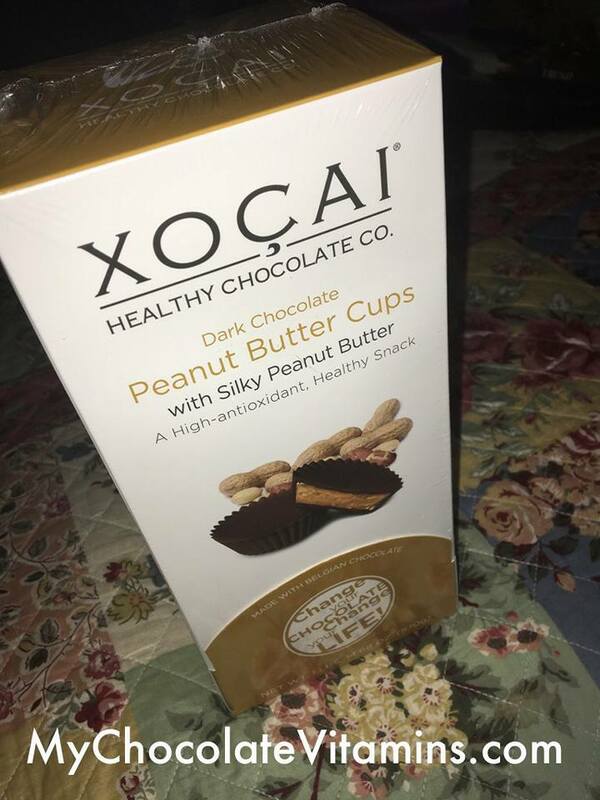 NextYou Can Lose Weight Eating Dark Chocolate?